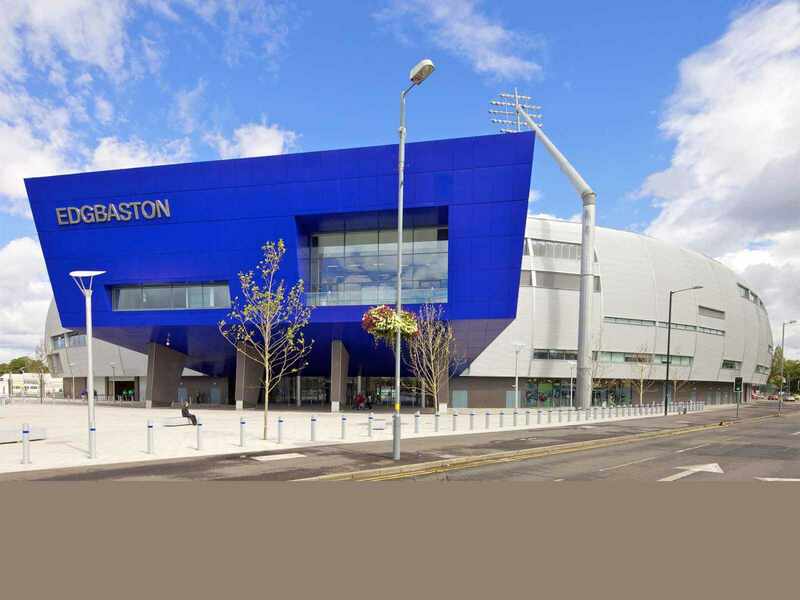 Edgbaston ground was prominently known for its peculiar motorised rain cover system which was known as "Brumbrella". It is a portmanteau word derived from the nickname of Birmingham (Brum) and Umbrella because of its mechanism. 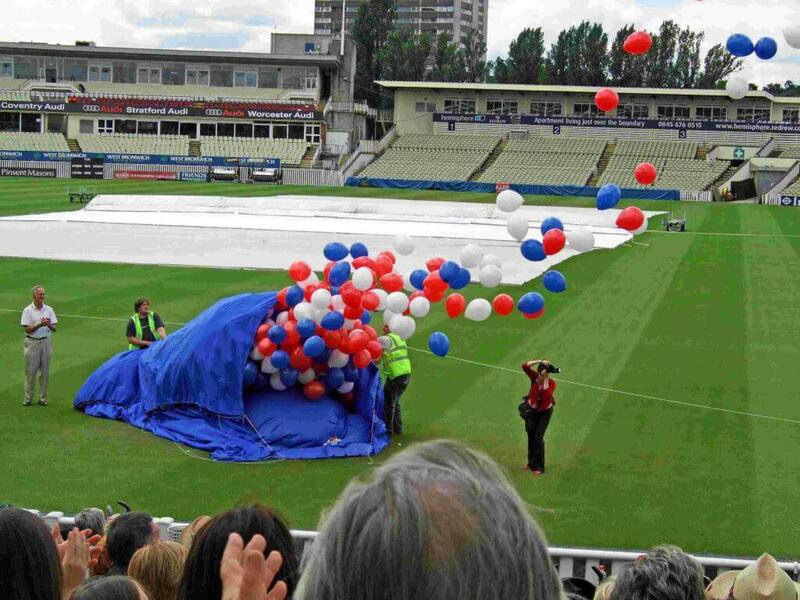 Brumbrella's speed of deployment helped groundsmen a lot in covering the pitch but was used only till 2000. 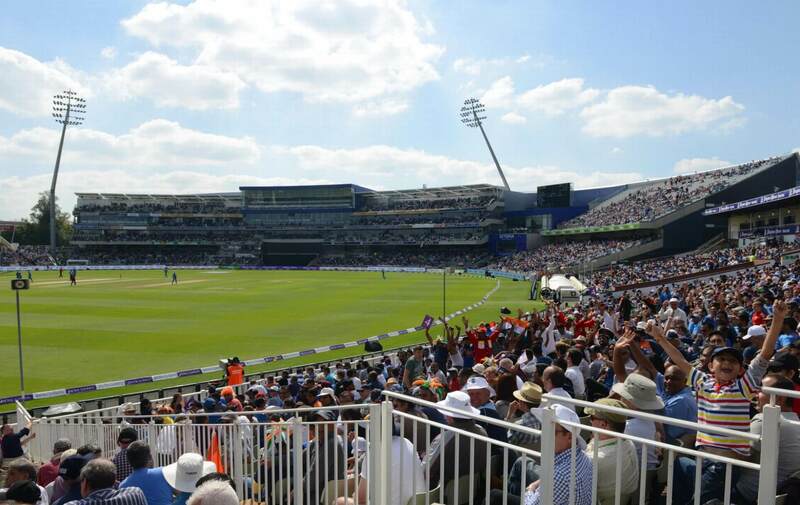 Profoundly known as the County Ground or Edgbaston Stadium, it was the first English cricket ground outside Lord's to host the international one-day tournament final- the ICC Champions Trophy (final), in 2013. With a seating arrangement of approx. 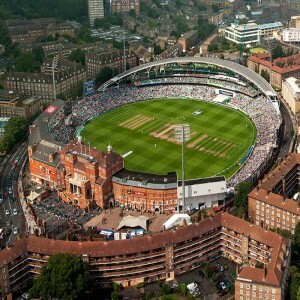 25,000 spectators, this ground is the fourth largest cricket venue of UK, succeeded by Lord's, Old Trafford and the Oval. 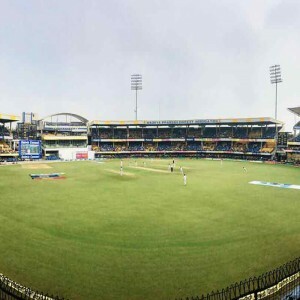 The ground has been primarily hosting Test matches, one-day internationals and T20 international matches since its establishment in 1882. 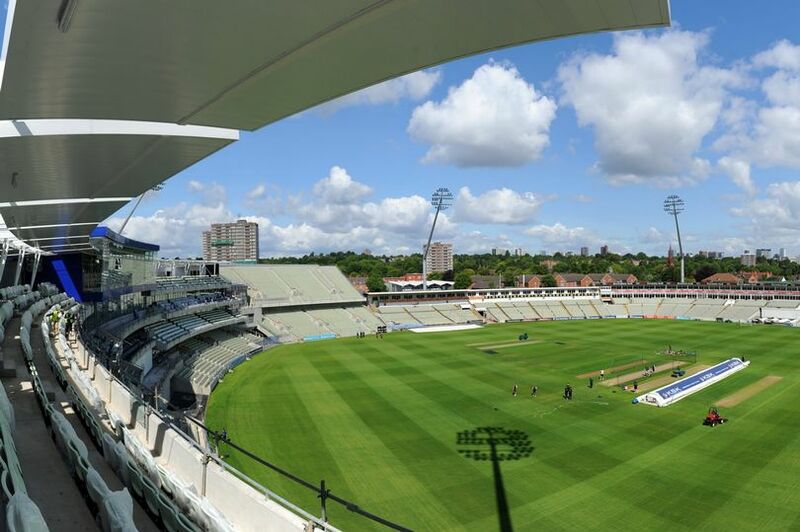 Warwickshire County Cricket Club plays its home matches here since 1894. 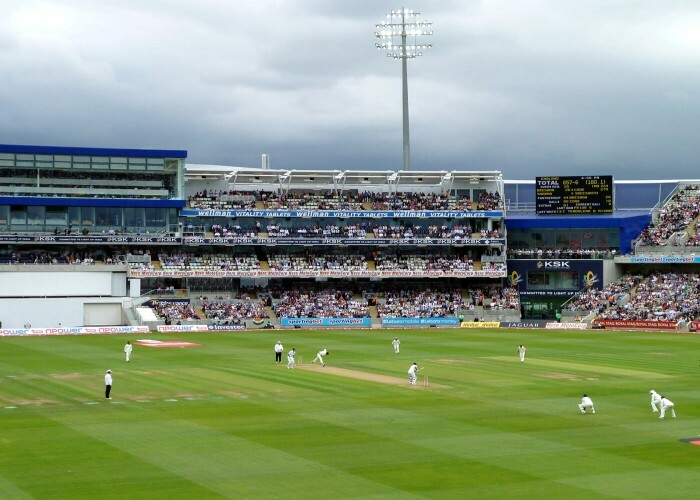 Outside Lord's, Edgbaston is considered as one of the leading cricket grounds of England. 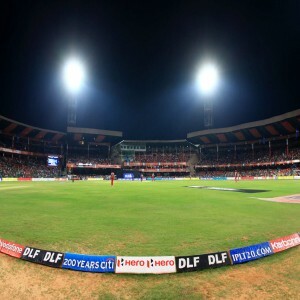 Jos Buttler, a skilled batsman of the England cricket team, set a record of hitting the fastest T20 international half-century by an England batsman and gave his significant efforts to win the match by 28 runs against Australia. 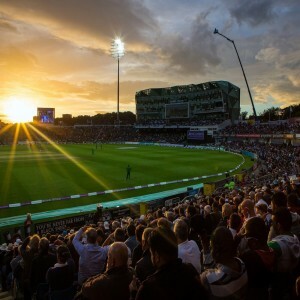 In 2017, it hosted the first day/night cricket match in England when England played against West Indies. 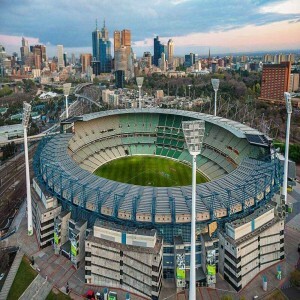 The ground hosted its first Test match as the first match of the Ashes series against Australia in 1902. 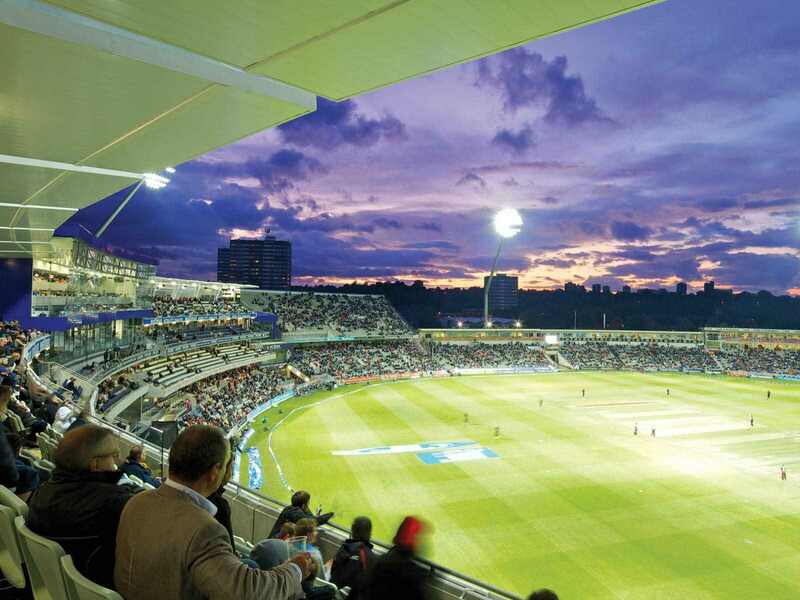 For this match, Warwickshire club facilitated one permanent stand, two temporary stands and other facilities for 90 press members. In 1981, England beat Australia with a 2-1 lead in the Ashes series. Although Australia could win if scored 151 more runs but Ian Botham bowled its last batsman at 121.